Members of the California Genealogical Society are making plans for this year's Southern California Genealogical Society Jamboree, Friday-Sunday, June 8-10, 2012, at the Los Angeles Marriott Burbank Airport. 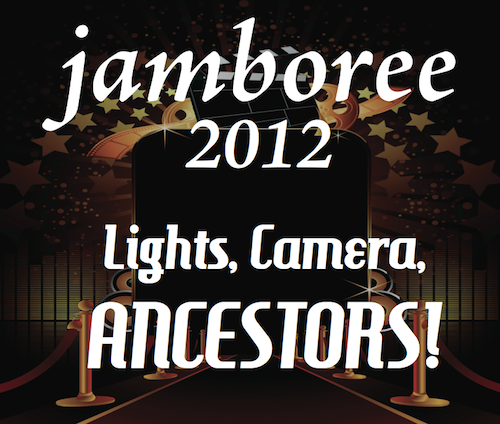 The theme for the 43rd annual event is Lights, Camera, Ancestors! Spotlight on Family History. As they did last year, co-chairs Paula Hinkel and Leo Myers offered a FREE one-day exhibit table to genealogical societies, historical societies, and other nonprofit organizations. We had one of the hall tables last year and it worked well for us. 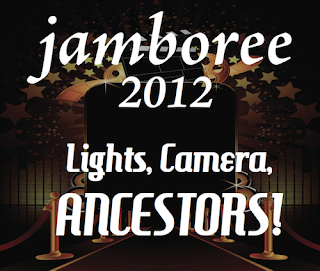 We're thrilled to have snagged a table for this year on Saturday, June 9, 2012. 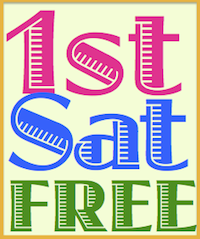 We will be selling our newest publications, Raking the Ashes and the Insider's Guide to California Genealogy and we could use some help! If you can give us a couple of hours of your time, please email me. And thank you to the Southern California Genealogical Society for giving us the opportunity to exhibit at your wonderful event. We believe in collaboration, and we are glad you do, too!